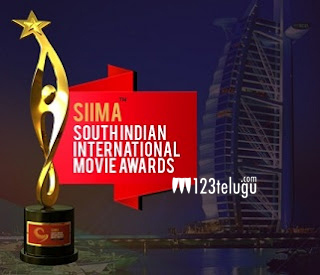 The entire focus of the southern film industry has shifted towards the SIIMA Awards which are slated to kick off in Dubai this weekend. A number of top stars are expected to grace this event and make it a huge success. Already, several stars have landed in Dubai, and a few others are rehearsing for their acts. There is interesting line up of films which have been nominated this year and the competition is going to be pretty tough. Keep watching this space for interesting updates on this event.